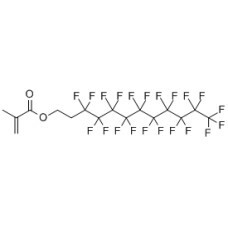 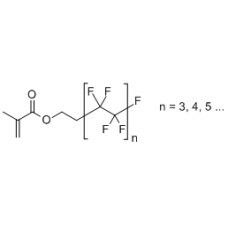 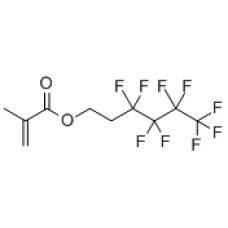 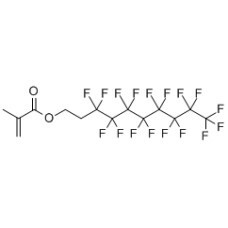 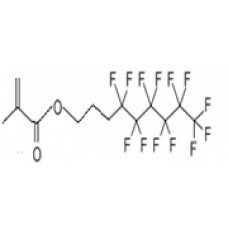 Fluoro-Telomer Methacrylates have a general form of F(CF2)x(CH2)yOOCC(CH3)=CH2, where x= 4, 6, 8, 10 or a letter such as "N" designates a mixture of chain lengths. 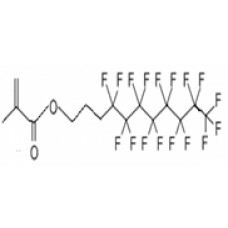 FHT makes versions where y is 2 or 3 at this time. 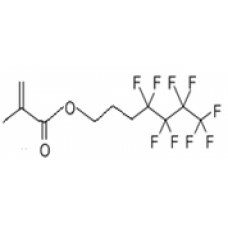 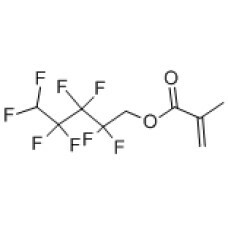 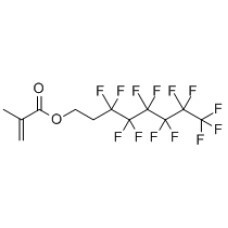 Fluoro-Telomer Methacrylates are used in preparation of coatings, paints, and textile treating emulsions.